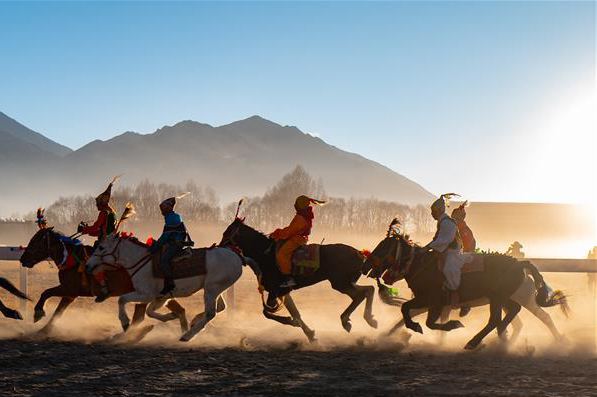 Online retail sales in southwest China's Tibet Autonomous Region surged 58.5 percent year on year in 2018, the regional commerce department said Monday. Online retail sales totaled 4.87 billion yuan (around 720 million U.S. dollars) last year, the department said. 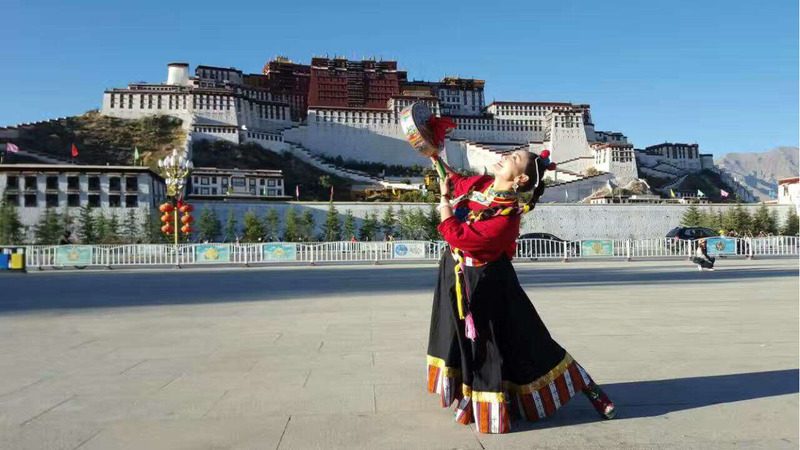 About 2.17 million people are using the Internet frequently in Tibet, about two-thirds of the regional population. 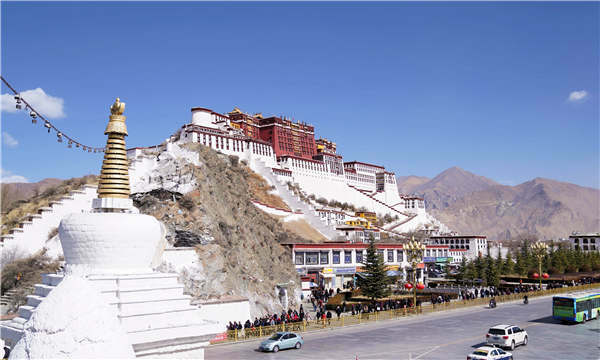 E-commerce is among a raft of measures Tibet has taken to boost employment and cast off poverty for herders and farmers. "We'll promote the development of the Internet-based logistics, deepening our work in poverty alleviation through e-commerce and expanding sales channels for agricultural products," said Penpa, head of the department. 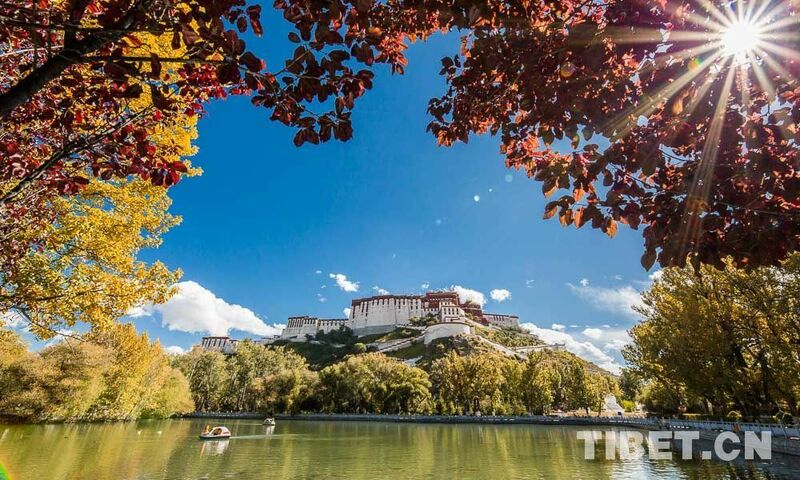 Tibet is among China's fastest growing provinces, autonomous regions and municipalities, posting double-digit GDP growth for 26 consecutive years. 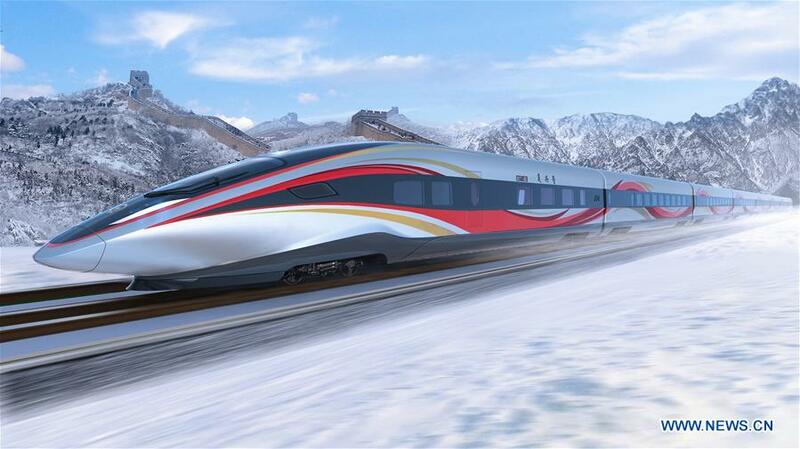 Its GDP in 2018 was estimated at more than 140 billion yuan, up about 10 percent from 2017.